Whenever Amy McCready mentions the "entitlement epidemic" to a group of parents, she is inevitably met with eye rolls, nodding heads, and loaded comments about affected children. It seems everywhere one looks, there are preschoolers who only behave in the grocery store for a treat, narcissistic teenagers posting selfies across all forms of social media, and adult children living off their parents. 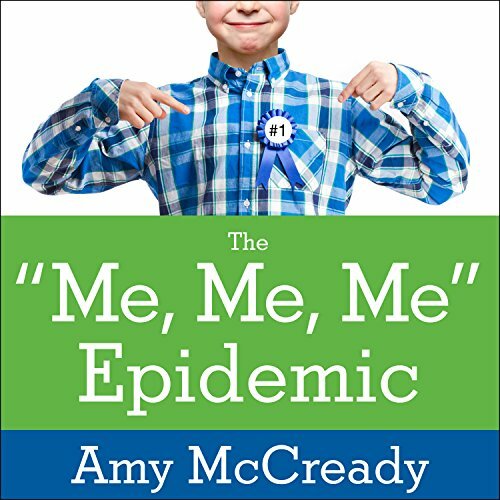 Parenting expert Amy McCready reveals in this book that the solution is to help kids develop healthy attitudes in life. By setting up limits with consequences and training them in responsible behavior and decision making, parents can rid their homes of the entitlement epidemic and raise confident, resilient, and successful children. Whether parents are starting from scratch with a young toddler or navigating the teen years, they will find in this book proven strategies to effectively quell entitled attitudes in their children.